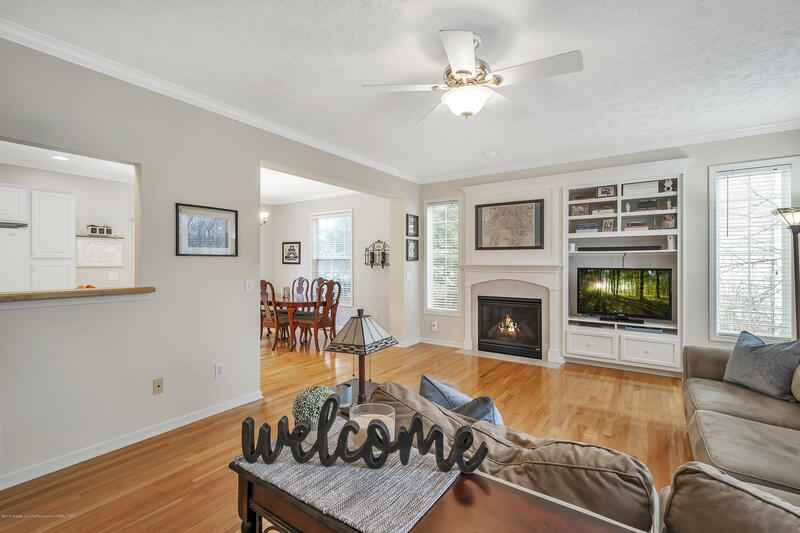 Welcome to 552 Anhinga! 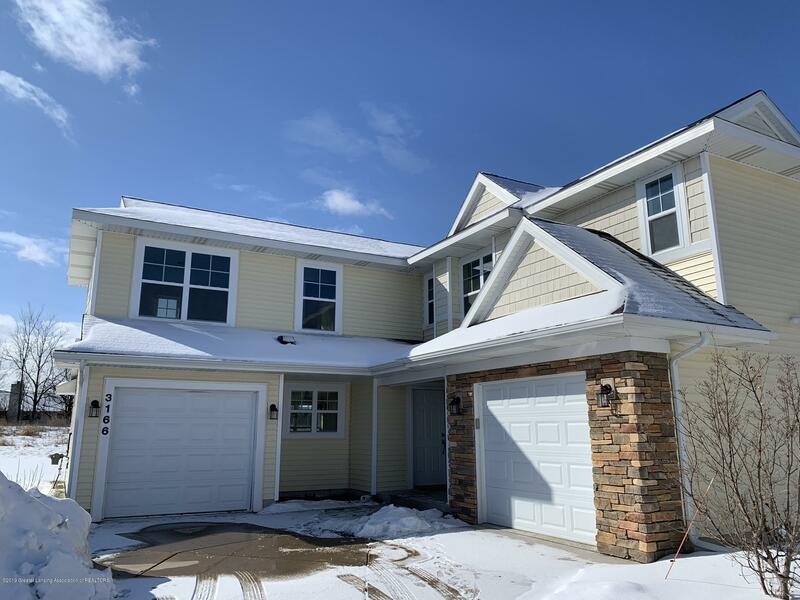 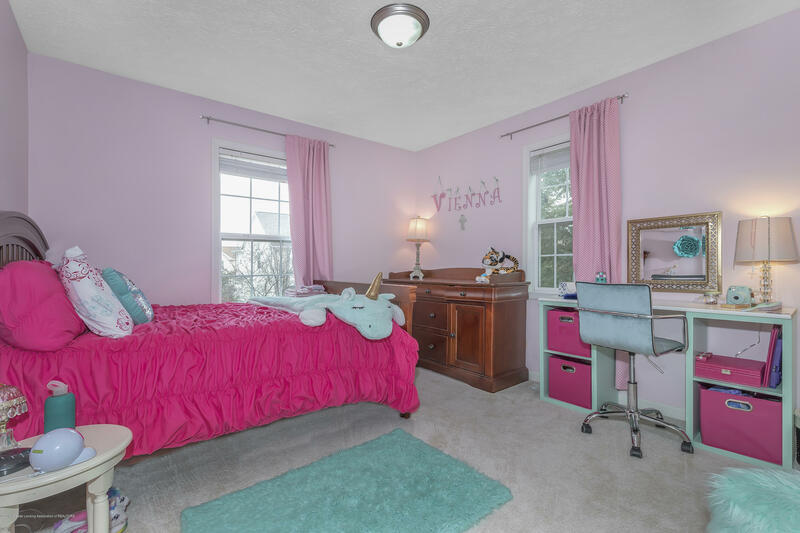 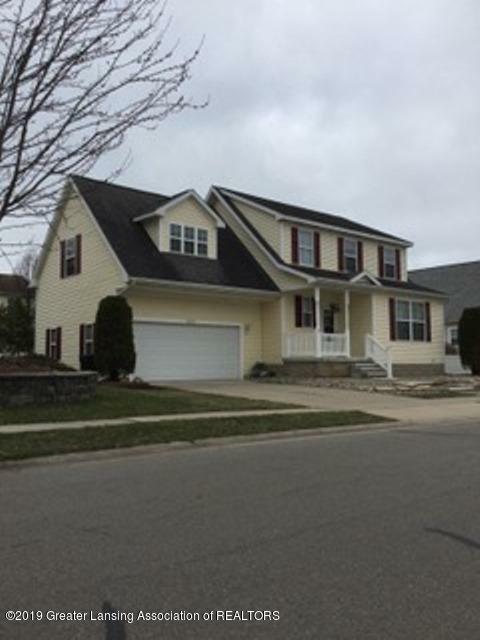 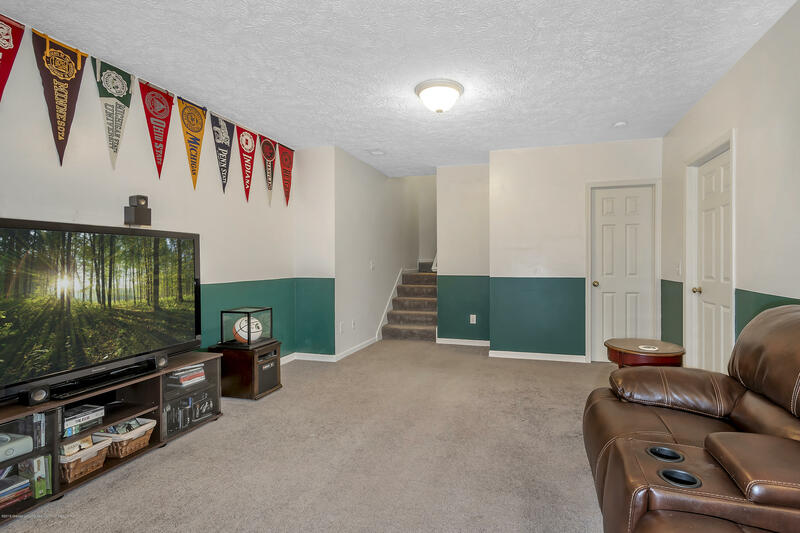 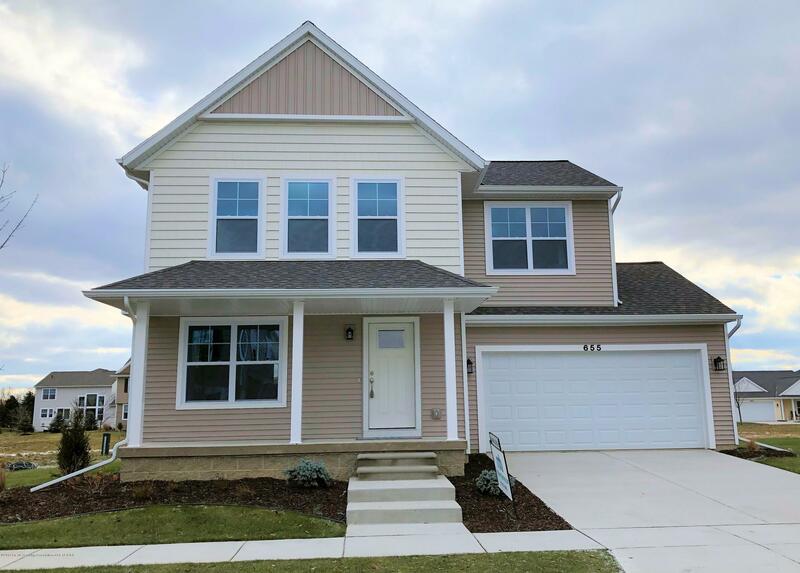 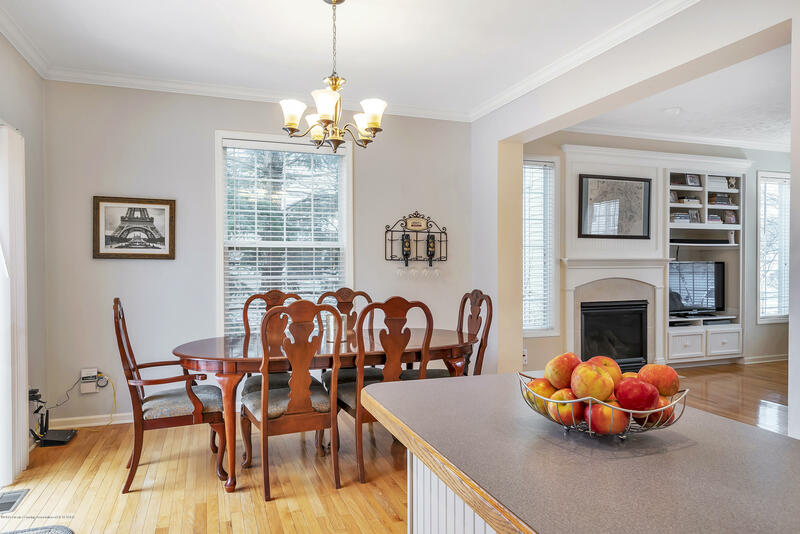 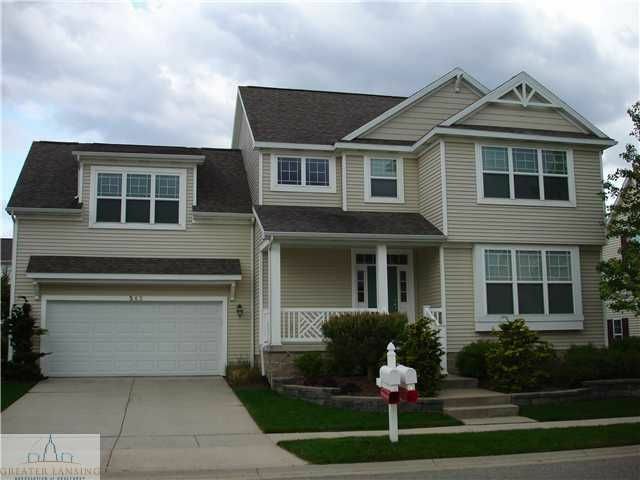 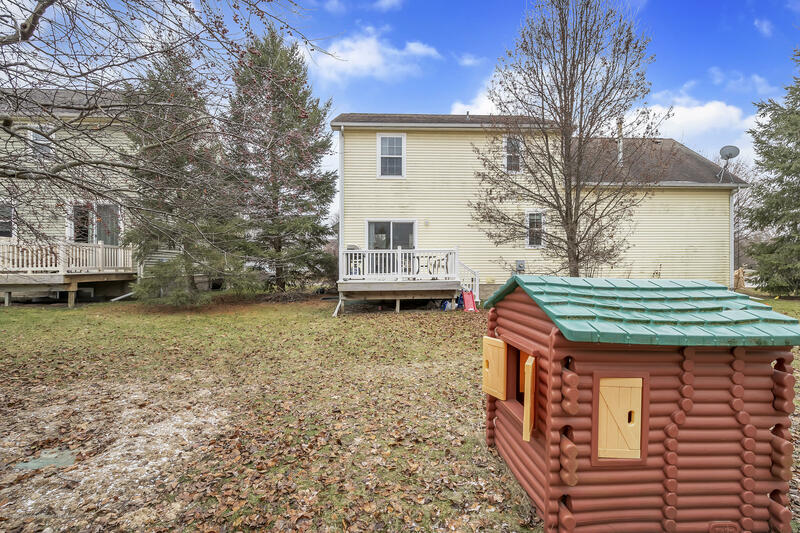 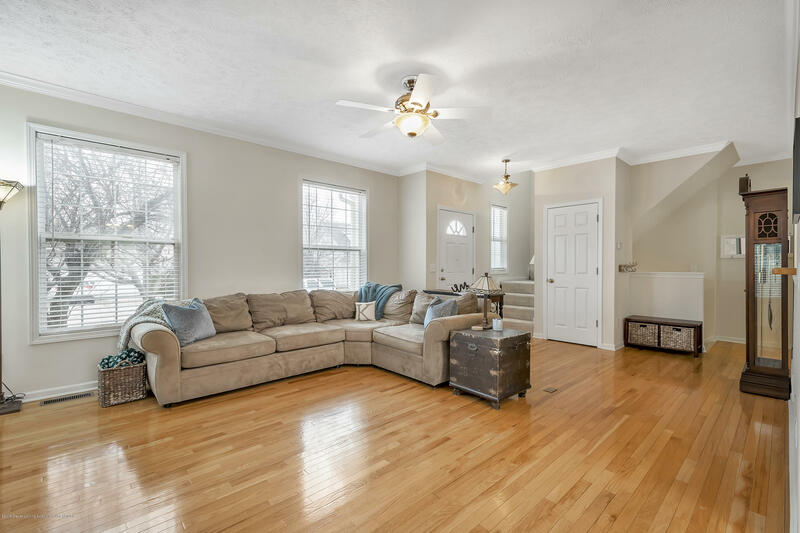 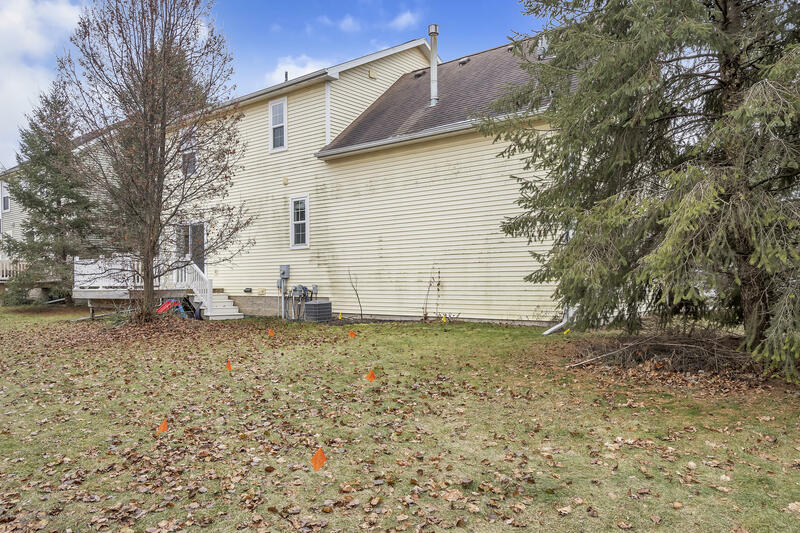 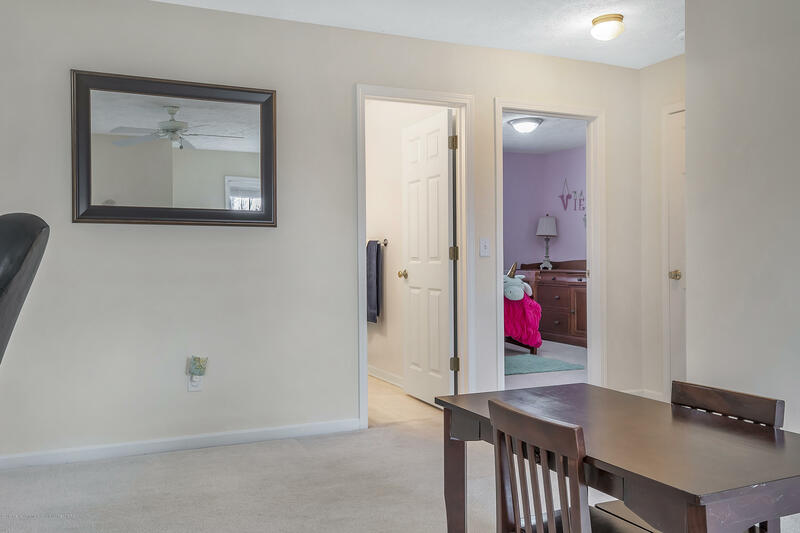 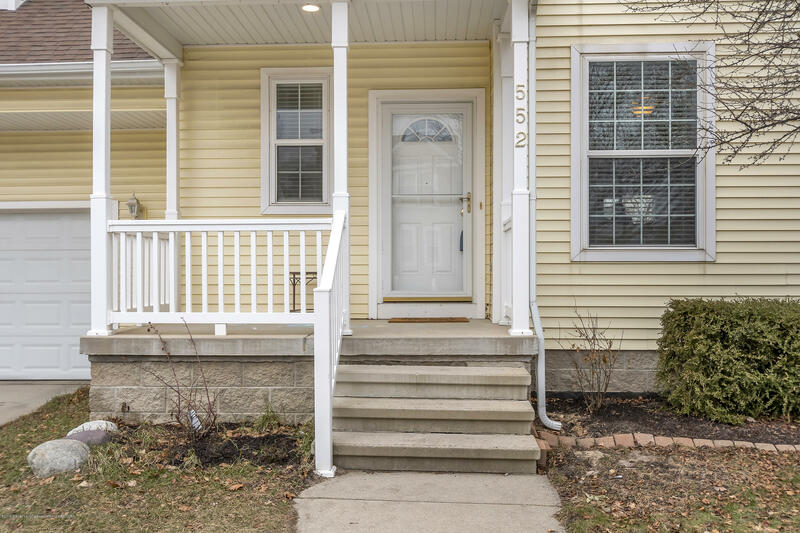 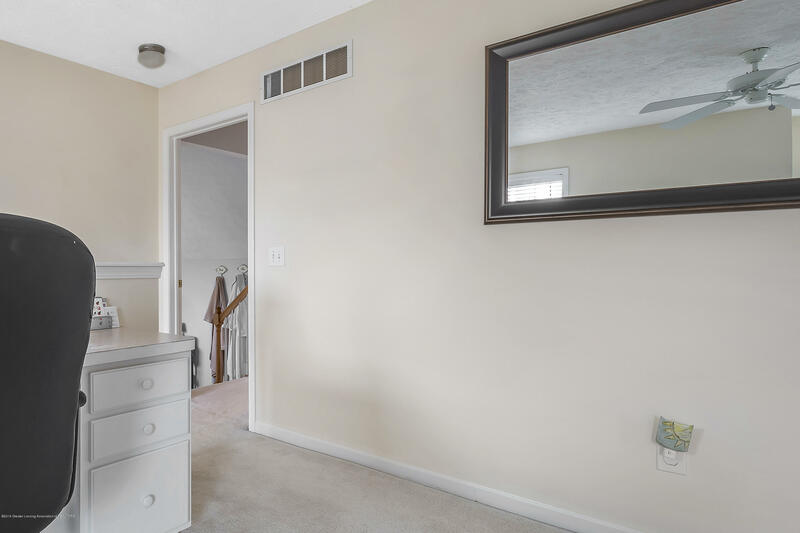 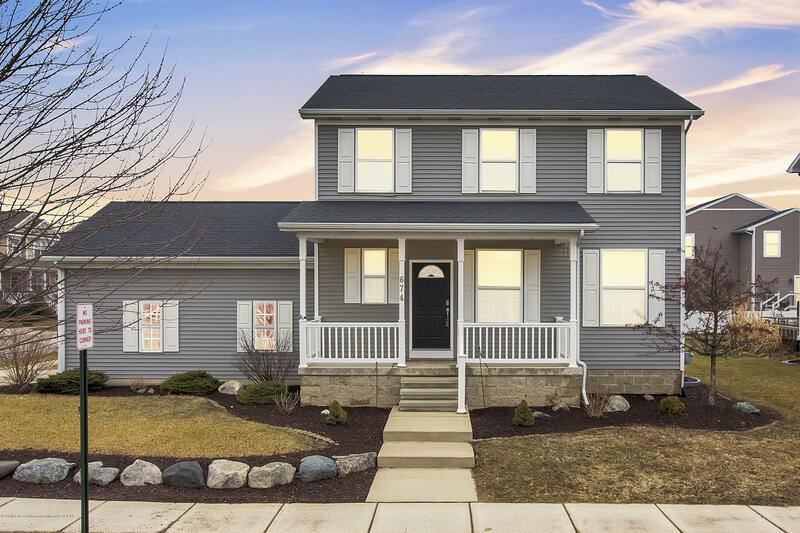 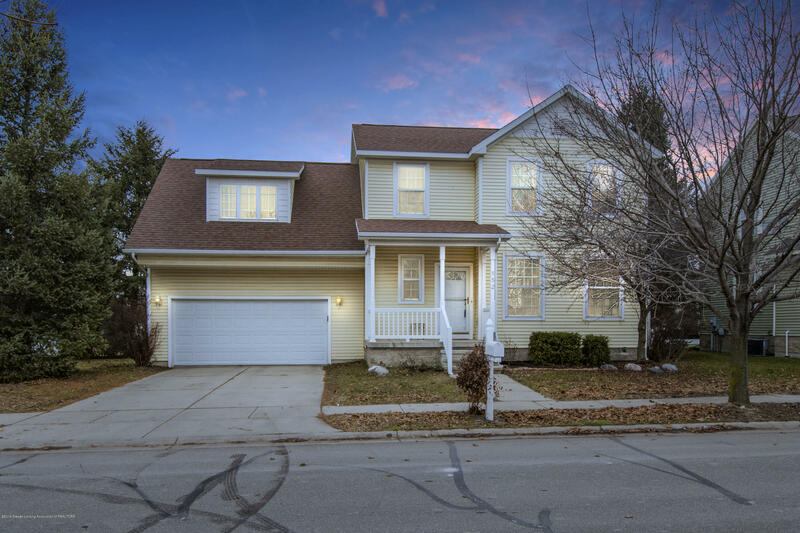 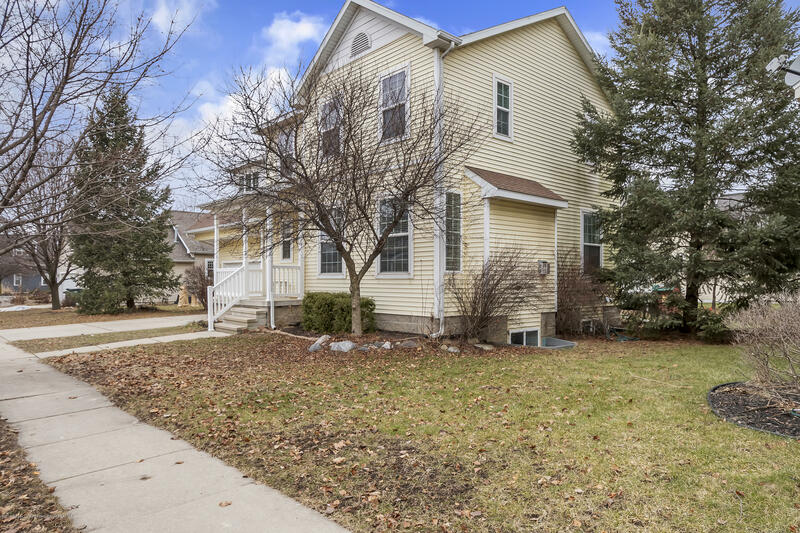 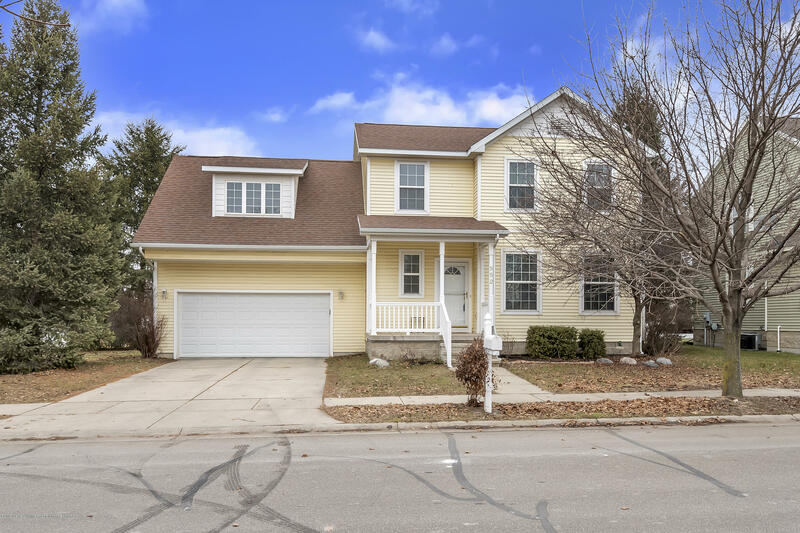 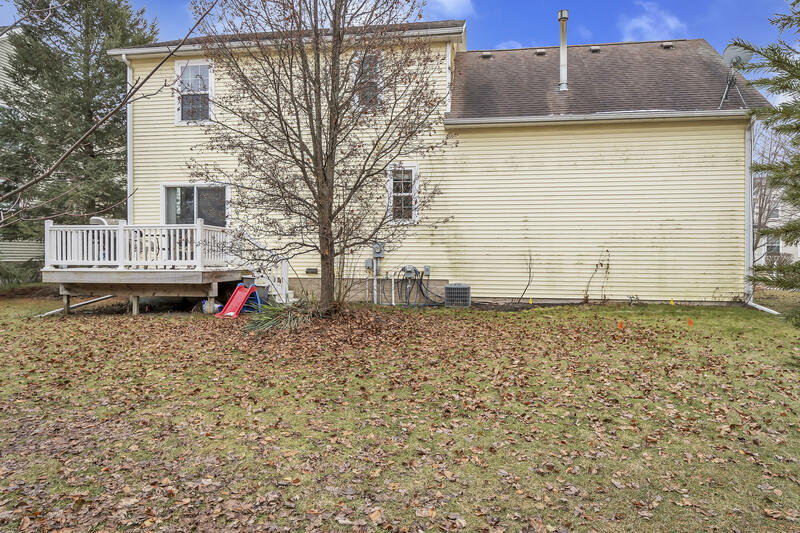 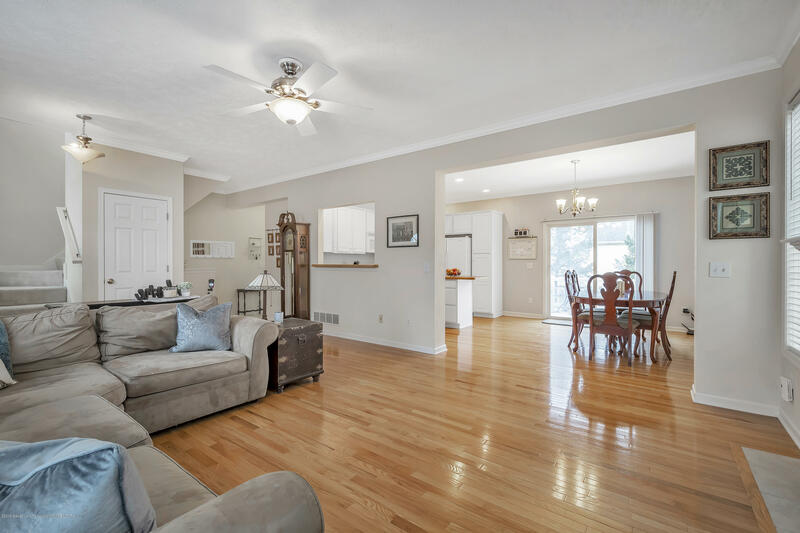 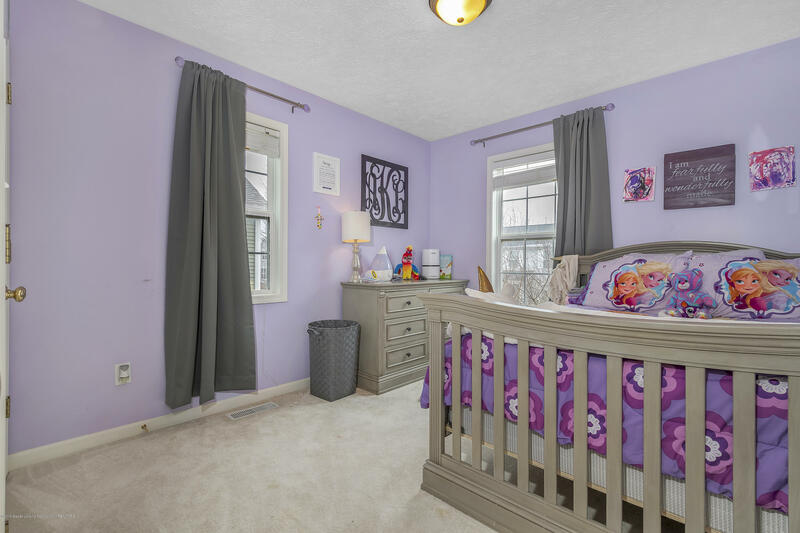 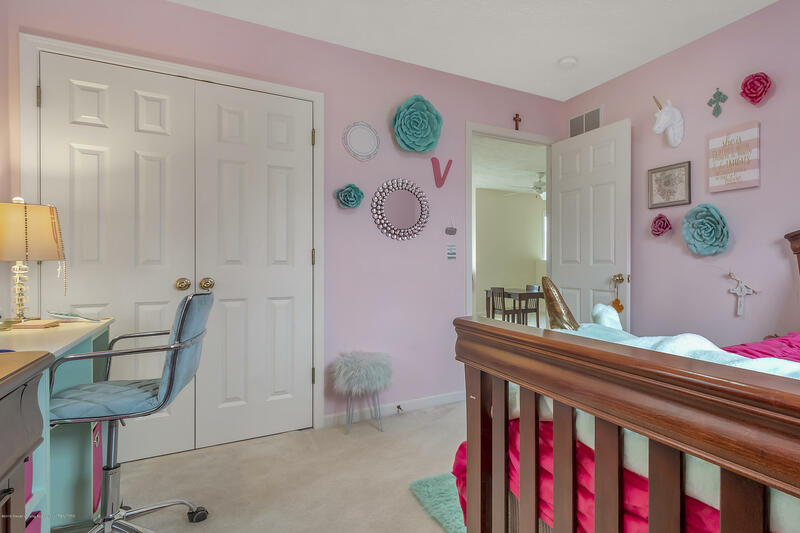 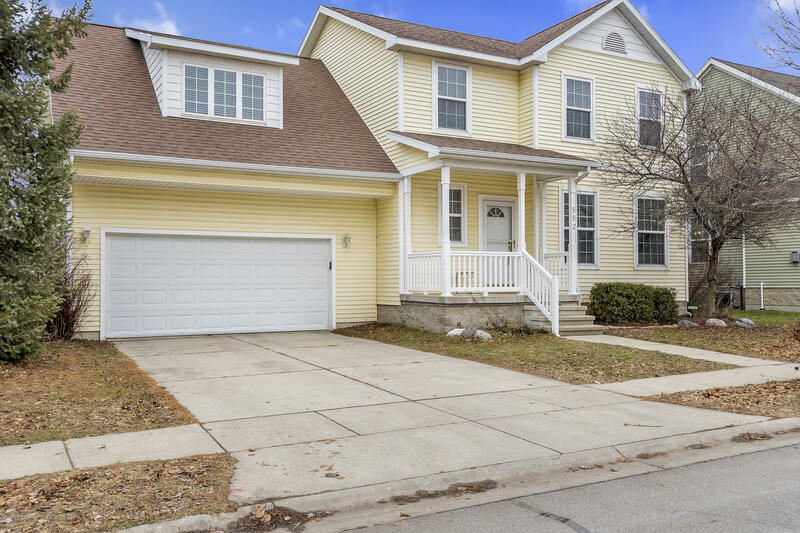 This home is situated in the heart of the Hawk Nest Neighborhood and utilizes award winning East Lansing Public Schools/Whitehills Elementary. 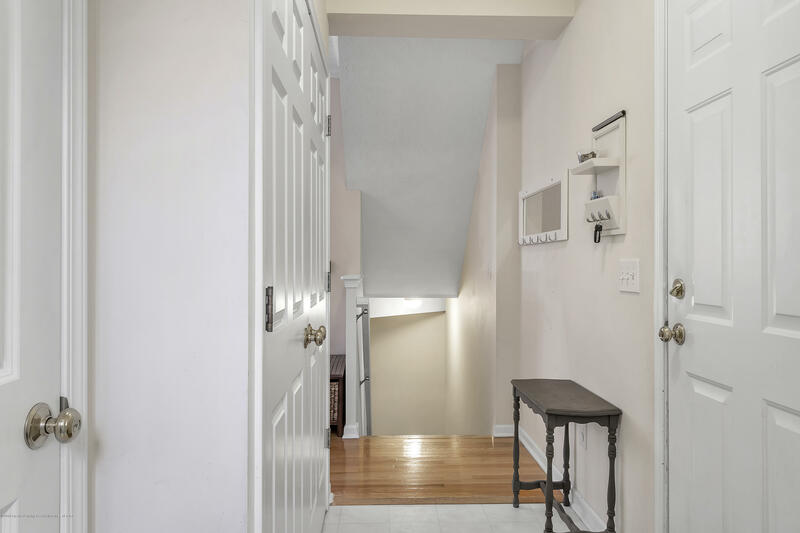 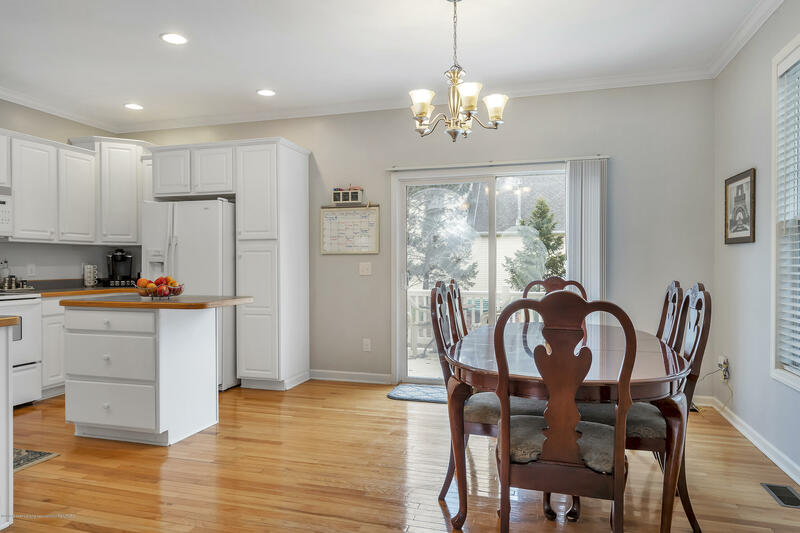 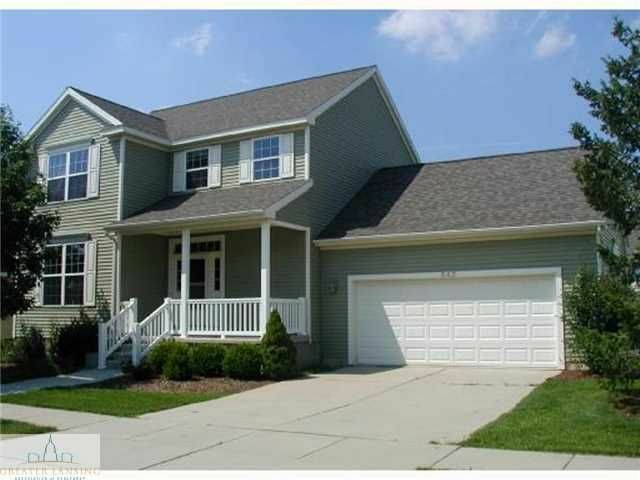 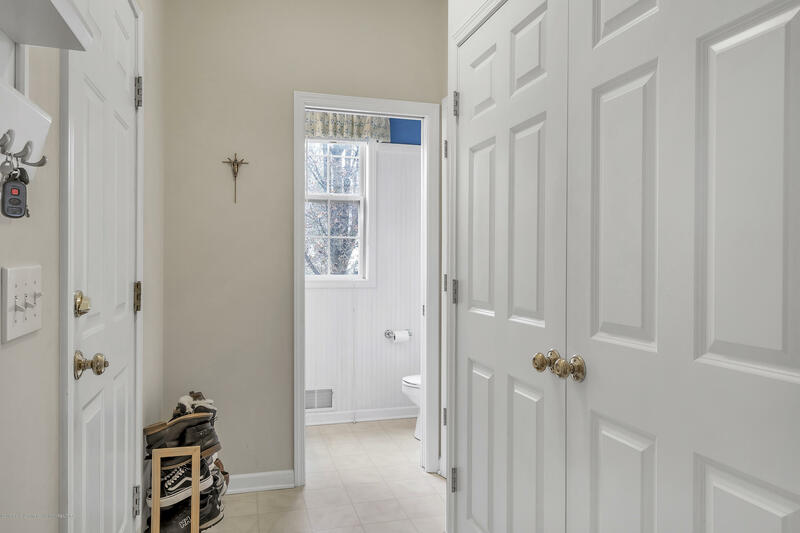 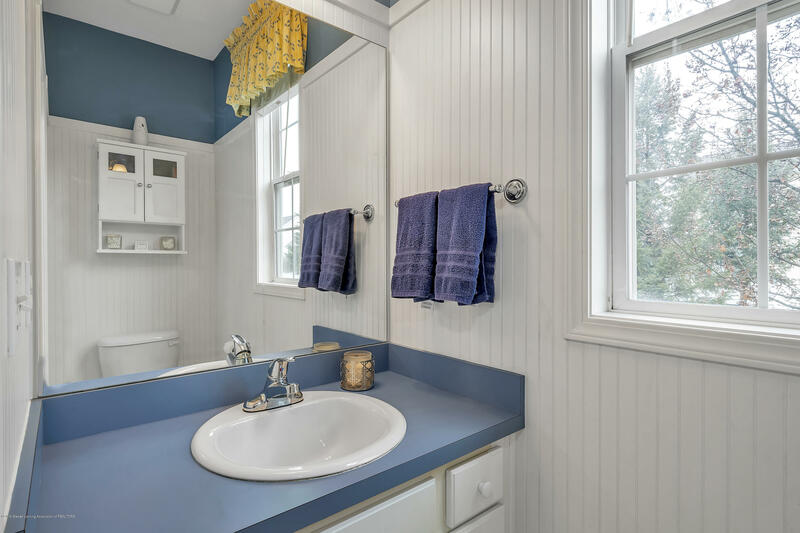 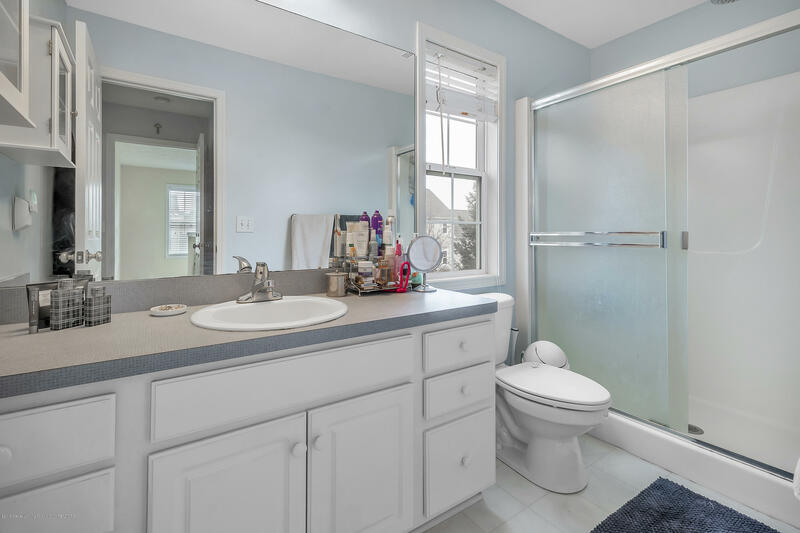 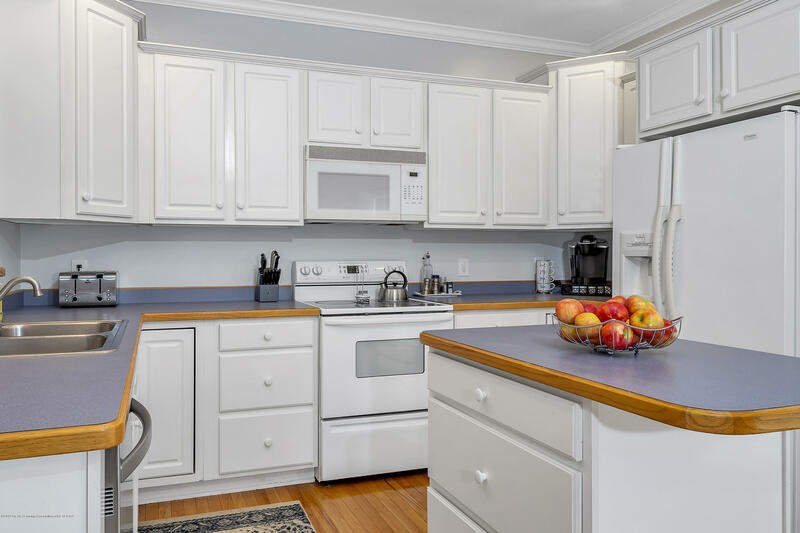 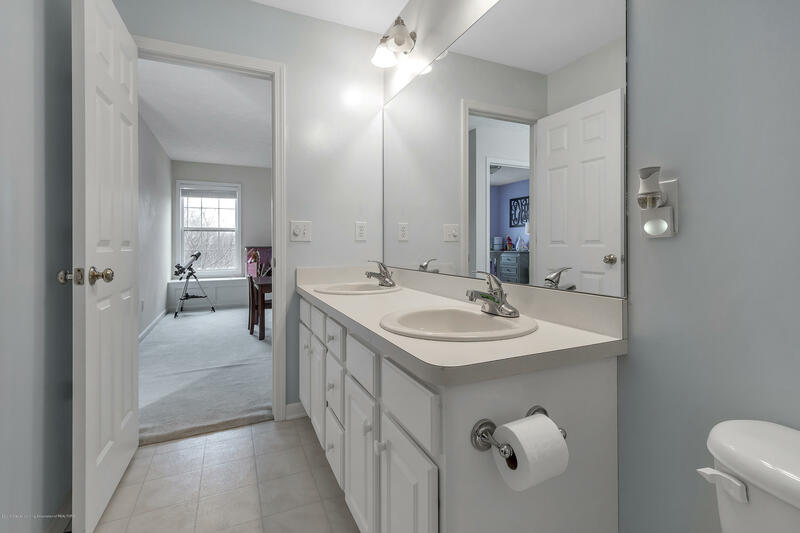 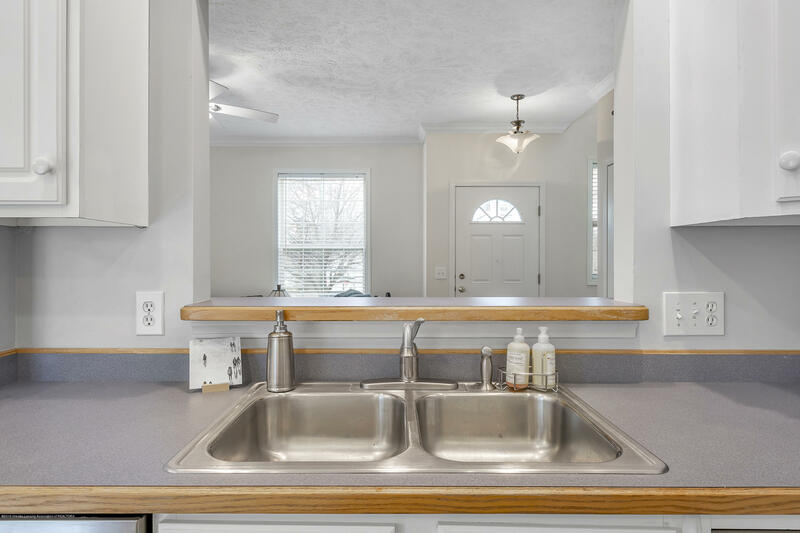 The first floor welcomes you into the open floor plan with hardwood floors and a bright and cheery white kitchen. 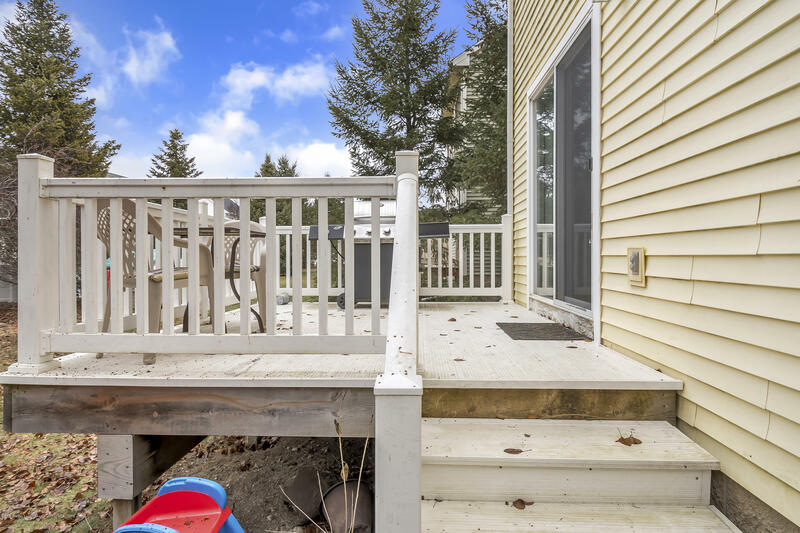 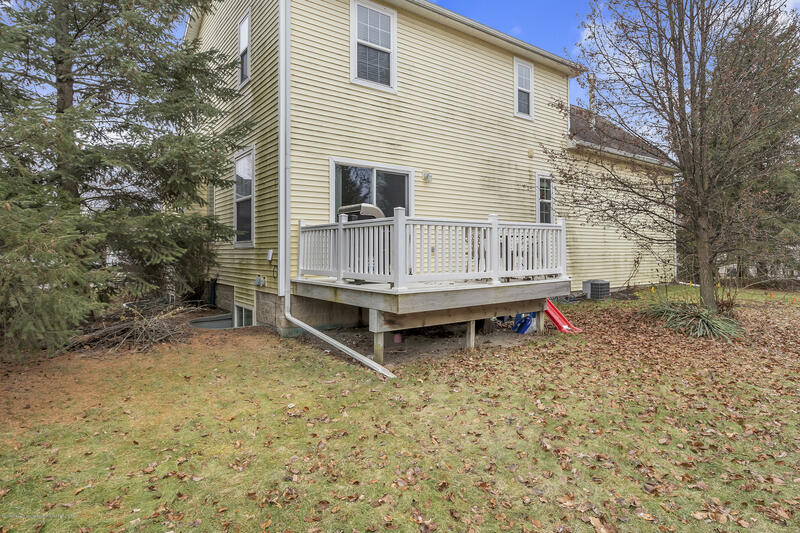 You will love all of the natural light and the maintenance free deck off the back, and the 1st floor laundry is extra handy! 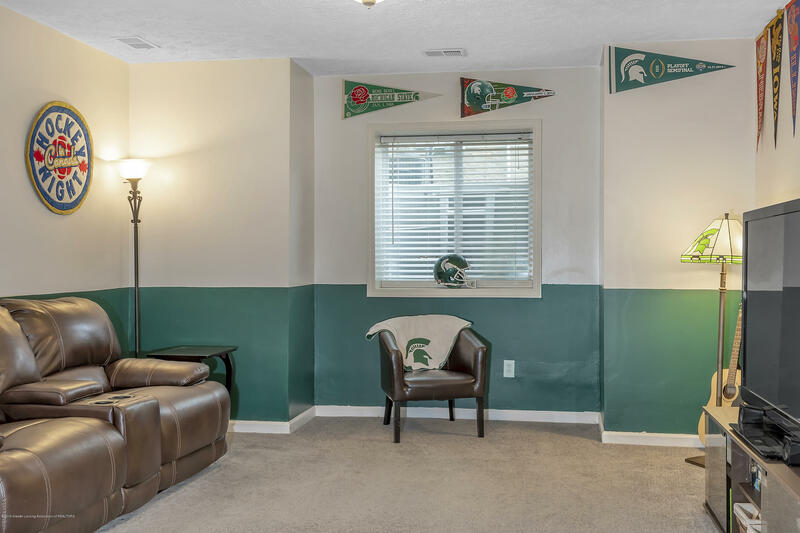 Use the partially basement for watching your favorite sporting event with your buddies, or a t eenage hangout space! 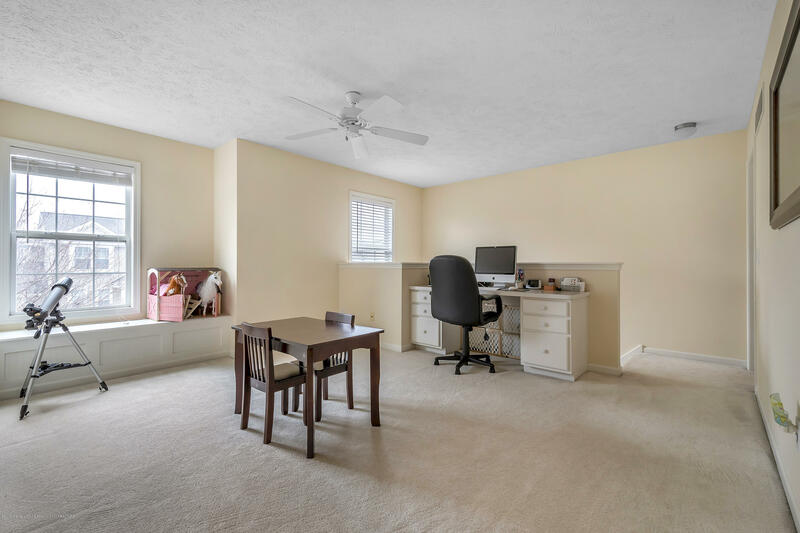 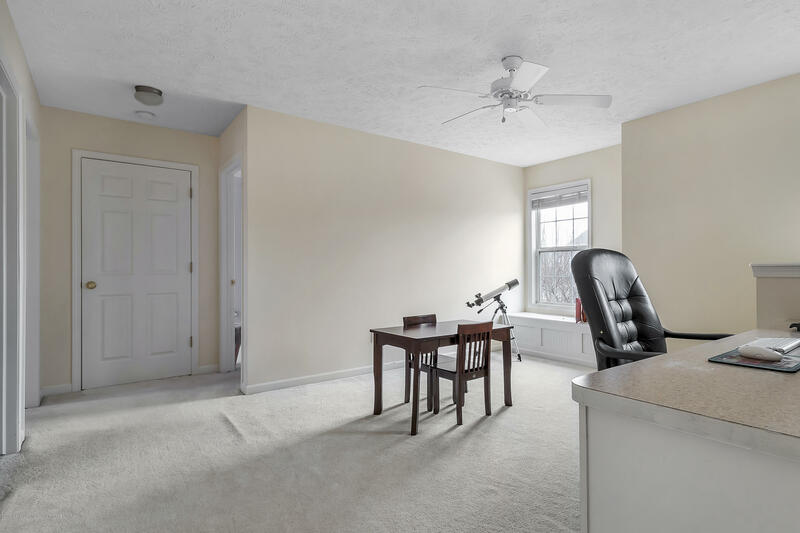 The 2nd floor has a great loft area that could be used for an office or playroom in the center of 2 bedrooms and a full bath. 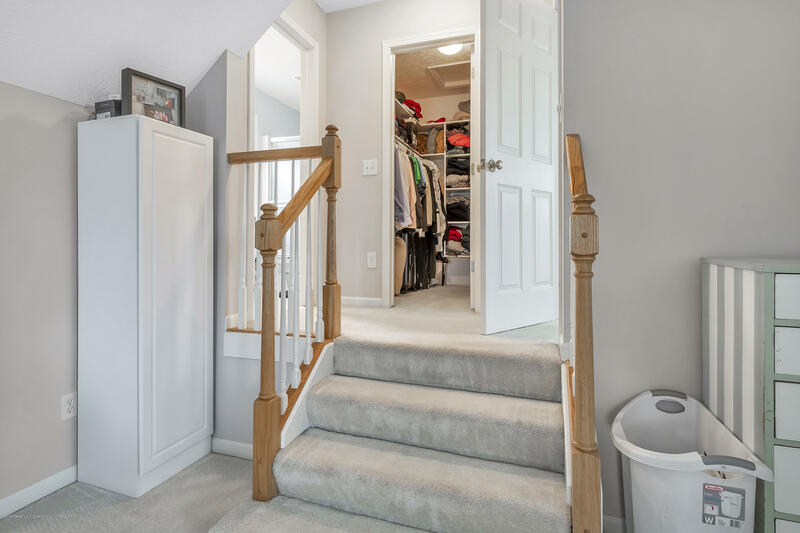 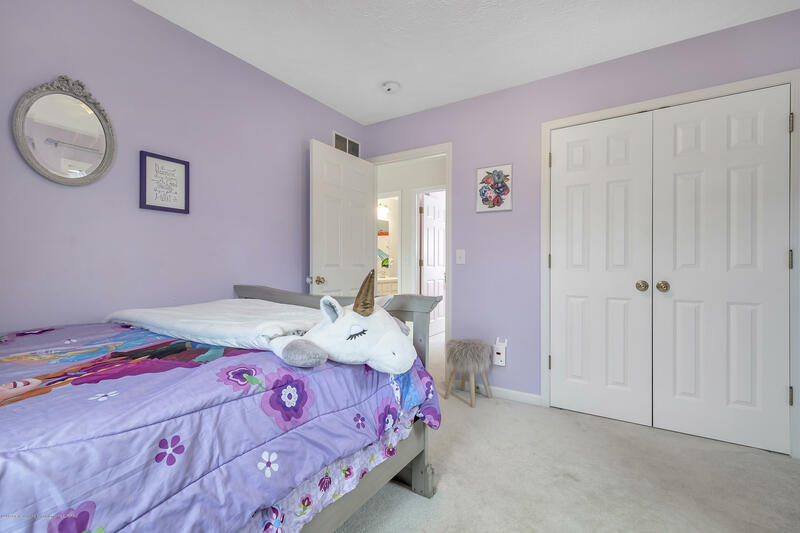 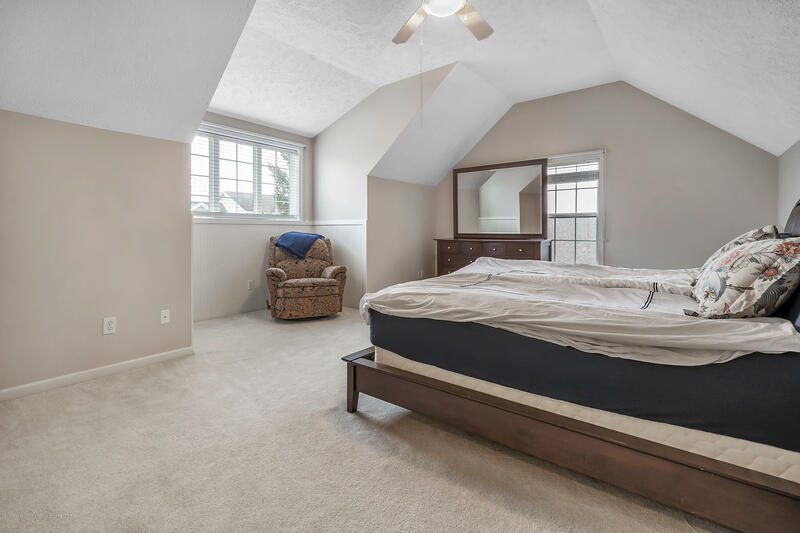 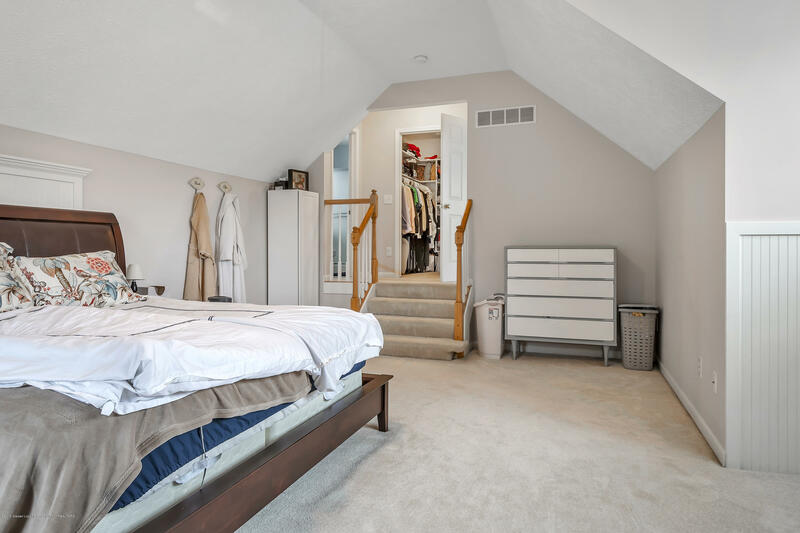 The spacious Master Suite is tucked away on the other side with a huge closet. 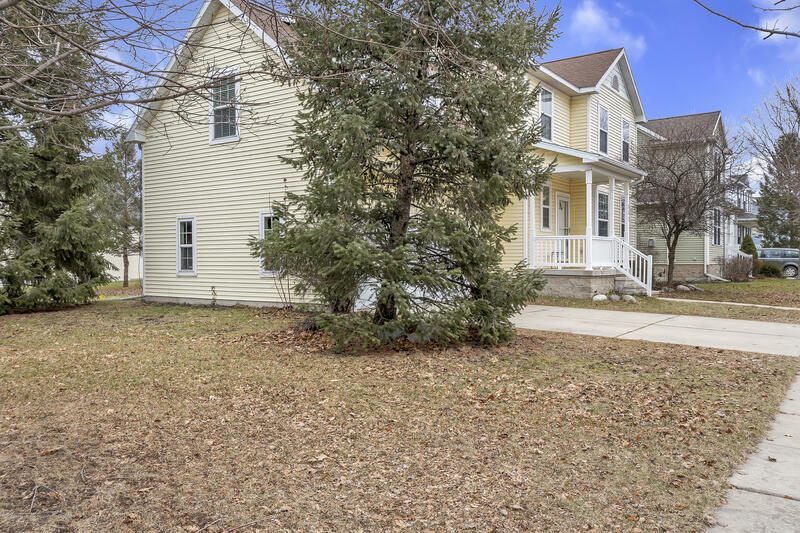 All of this while enjoying a friendly neighborhood atmosphere with the park and sidewalks! 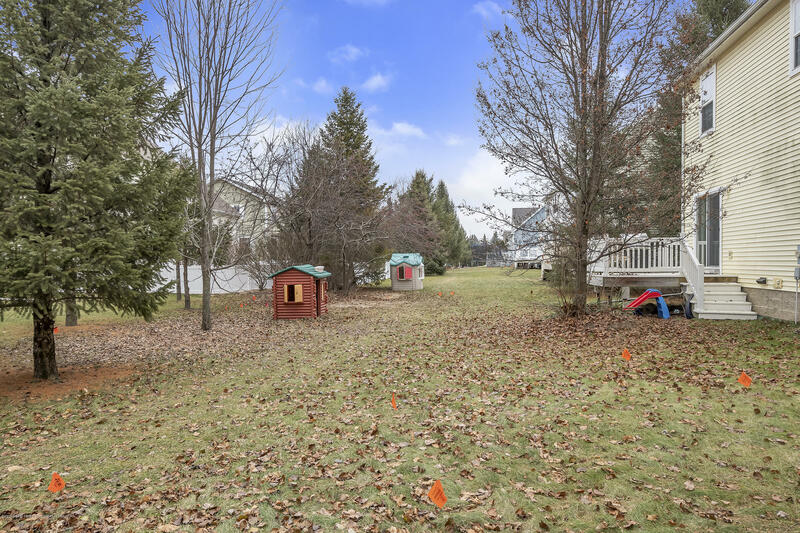 All of this while enjoying a friendly neighborhood atmosphere with the park and sidewalks! 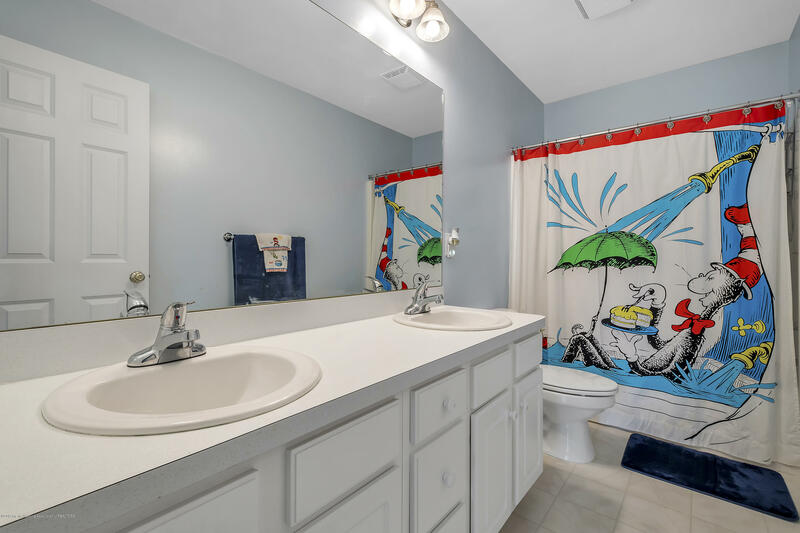 I want to see 552 Anhinga Dr!